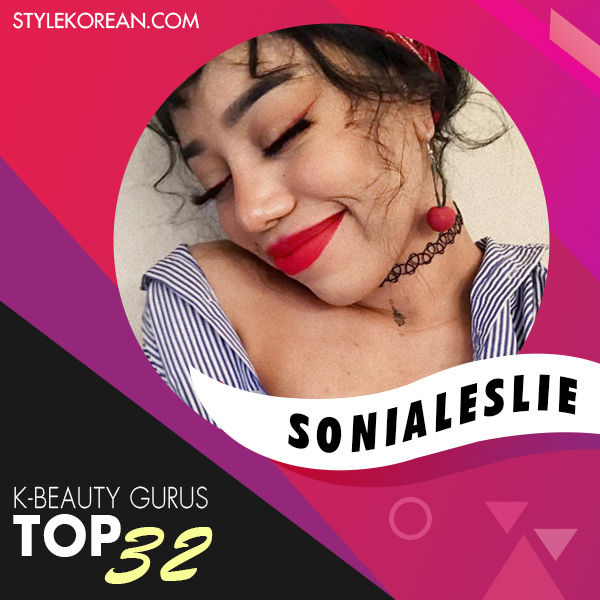 K-Beauty Gurus: TOP 32 contestants profile! Today's the last of our Top 32 finalist's profiles! Are you a little disappointed? Don't be! we'll be back soon. In the meantime, be sure to check out these amazing YoUTuber's and vote for them on October 06th! Remember, you the judges and your votes mean the world to them. Psst. We're also holding an event for you. So make sure to join and wish stylekorean points and other special gifts! Mother, YouTuber, cooking and beauty enthusiast, Matta still finds time to share K-Beauty tips and tricks and lifestyle hacks on her channel. So make sure to check her out or you’ll miss out! Say hello to Jeannie, aka your Asian beauty obsessed internet friend! She loves to share videos about anything and everything related to beauty. This includes makeup tutorials to skincare hauls and reviews! Join her now! 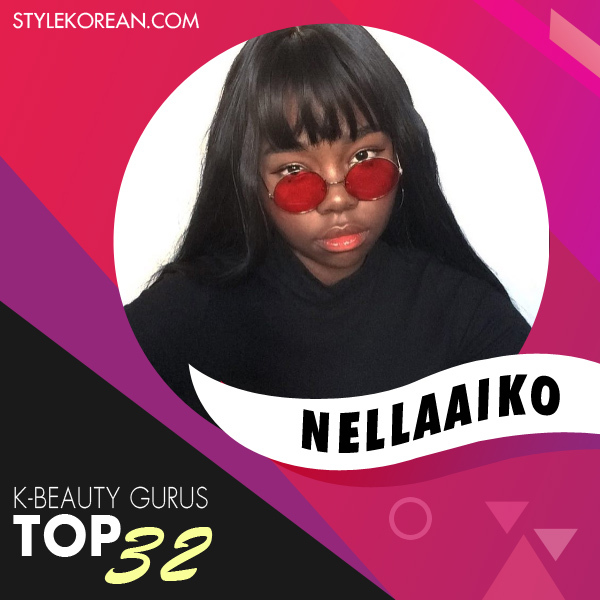 17 year old Nella Aiko lives in Sweden ☆彡 She’s been into Korean beauty for about 5 years now and is still going strong! In fact, her YouTube videos are often inspired by the Korean ulzzang style and so is her Instagram. Did you know Sonia is 22 years old, a twin and a gemini with a penchant for makeup and making YouTube videos? Meet Taya, a K-beauty craze Blogger/Youtuber from Thailand (BTW she’s currently based in Korea)! 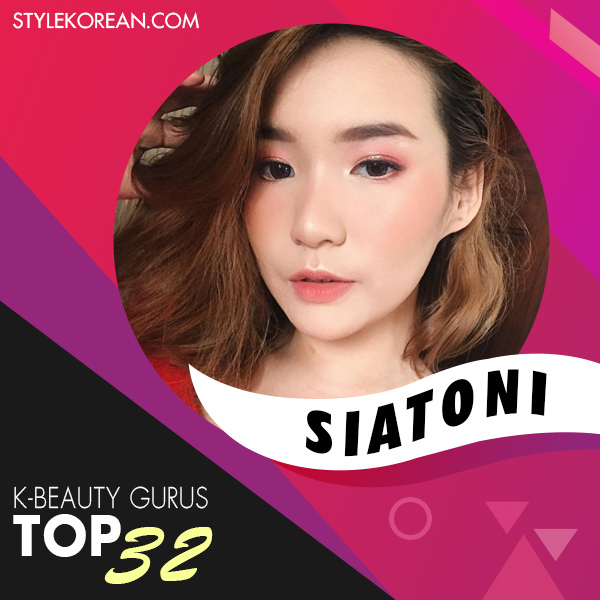 She loves sharing reviews on Korean skincare and beauty products & also traveling around the country :) So join her on her journey through Korean culture! Trinh is a big, massive hoarder when it comes to Korean skincare and makeup! And she’s excited to share everything within her little beauty world with you. discovers the amazing world of Korean makeup & skincare. P.S. She would love to know more about you too!